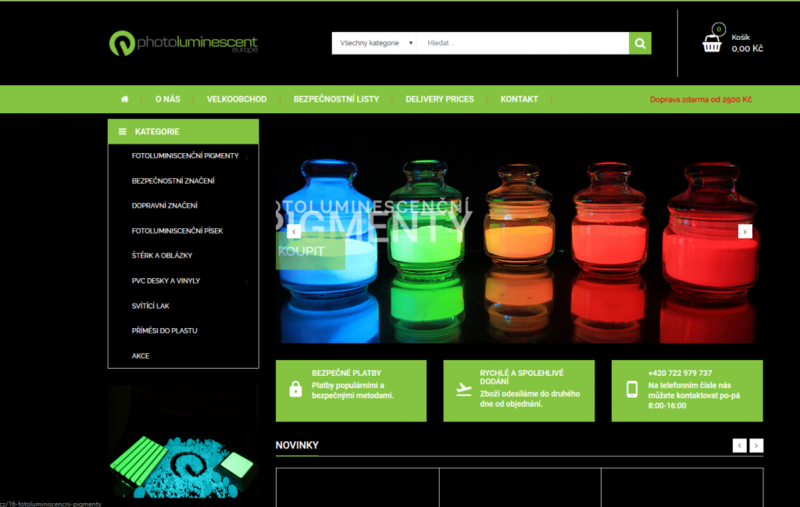 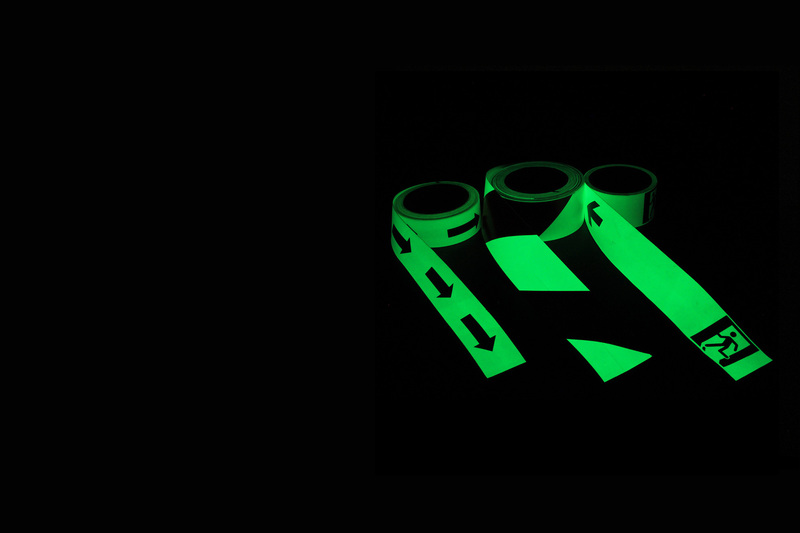 You can buy all of our photoluminescent products on our internet store comfotrtably from your home. 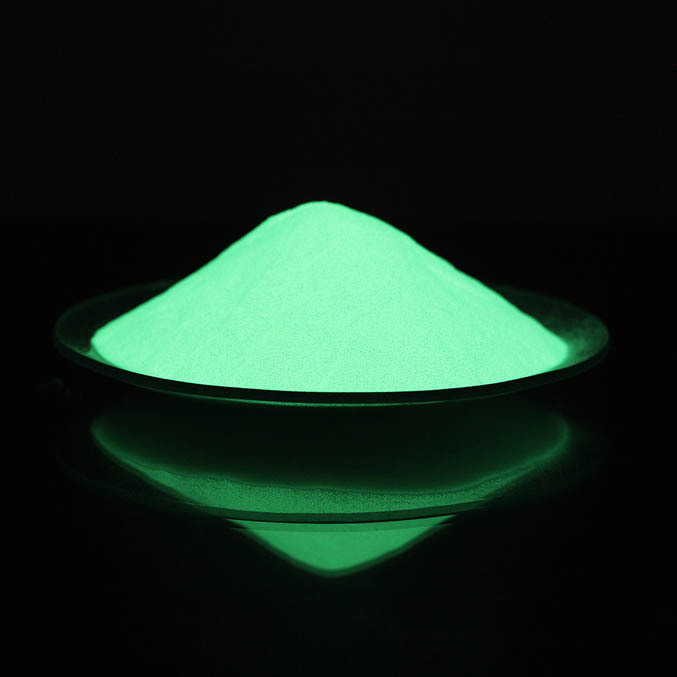 There are lot of kinds of photoluminescent pigments, photoluminescent plates, fotoluminescent sands, safety signs, fotoluminescent gravel and pebbles and lot of other product, which shin in the dark. 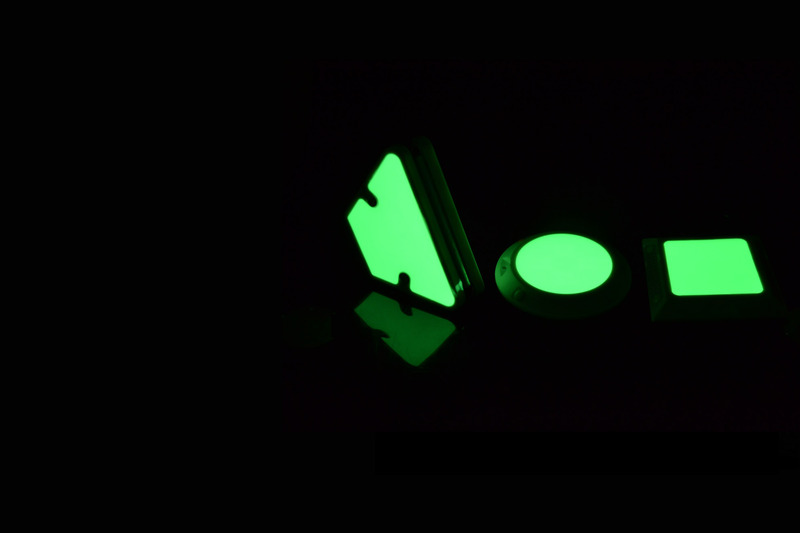 Photoluminescent Europe is Europe’s largest distributor of photoluminescent materials and products, which are often confused with phosphorescent products. 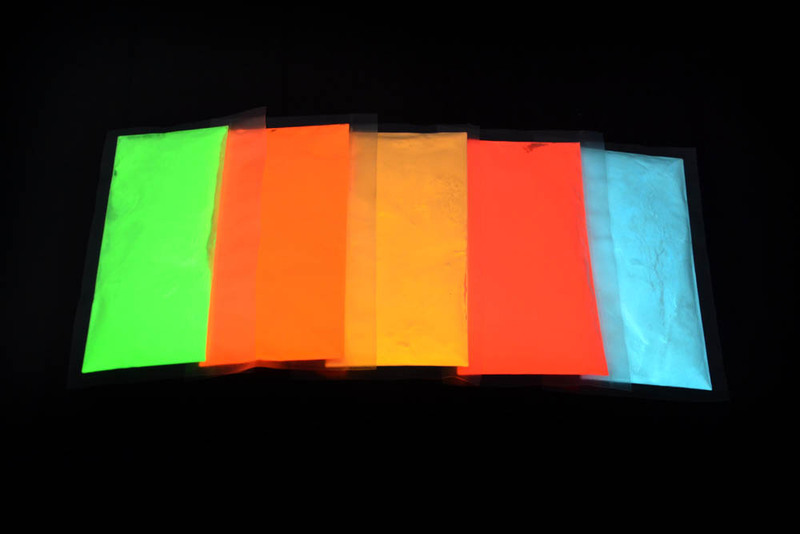 Our company was founded on the idea of innovating photoluminescence products, which other companies thought could not be innovated any further. 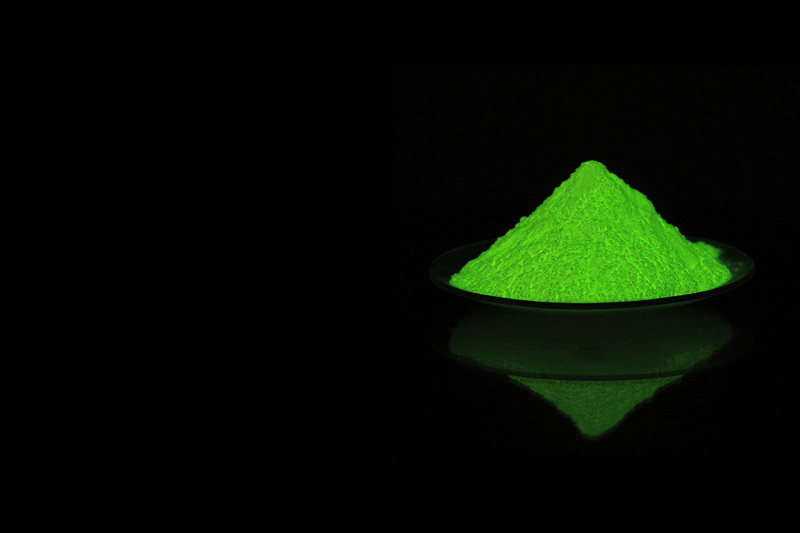 The possibilities of using photoluminescent pigments are endless. 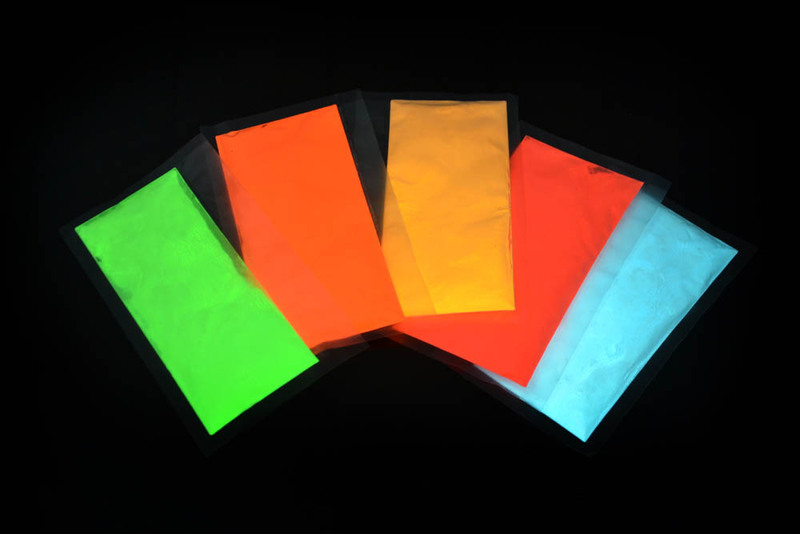 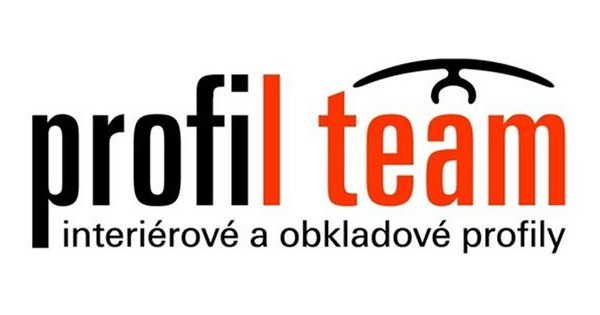 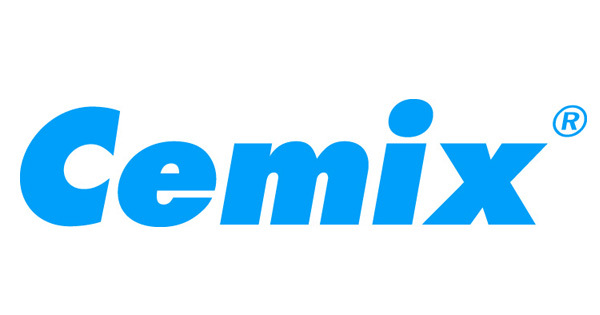 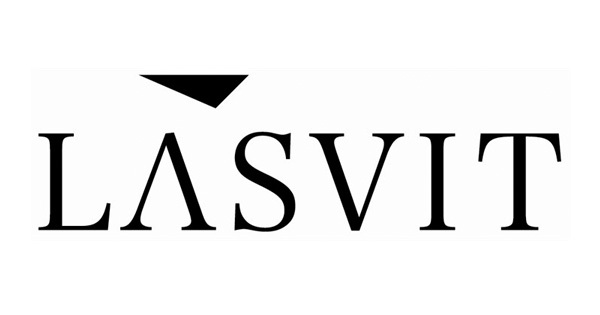 We are open to all ideas and wishes of our clients and are able to customize our photoluminescent products according to their specific needs and specifications.